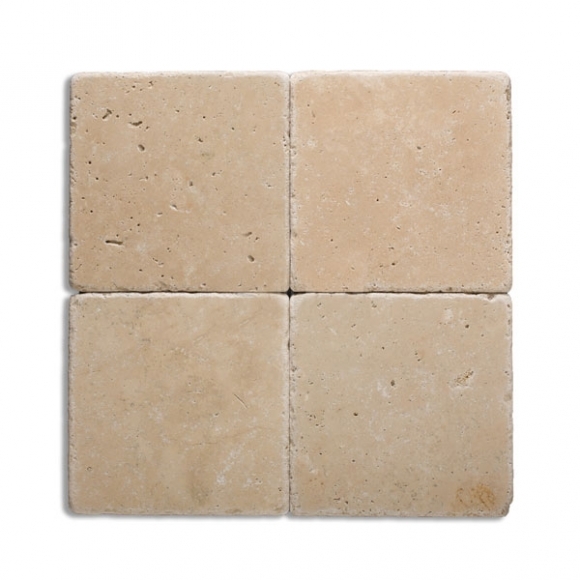 Travertine tiles and pavers offer a perfect solution for outdoor patio requirements. 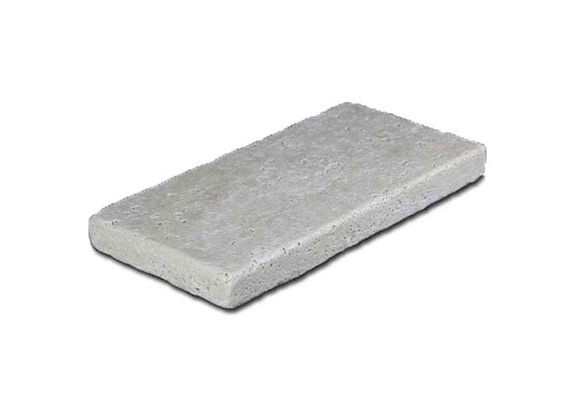 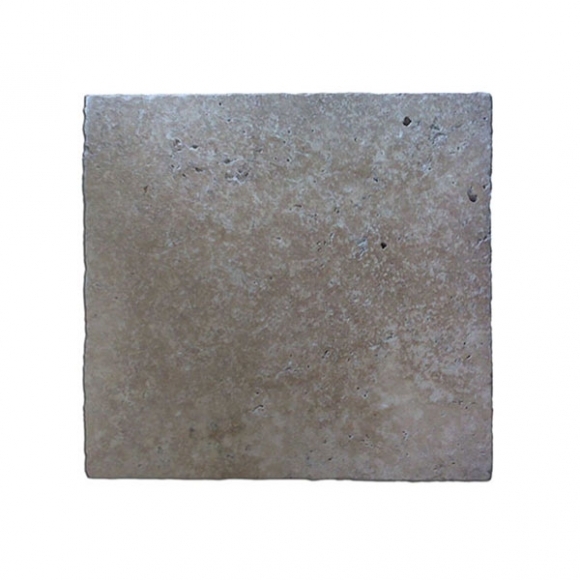 It is a porous stone with texture, and provides a natural non-slip surface for better grip while walking, even in wet conditions. 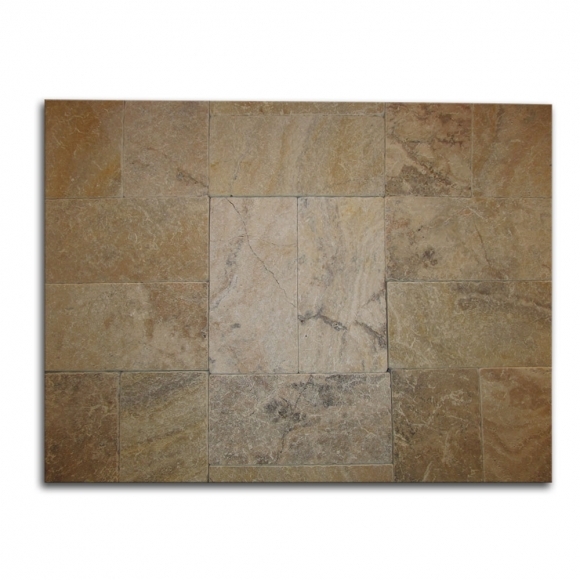 It is an excellent choice for the house’s patio, deck, and pool, areas where people often walk bare feet. 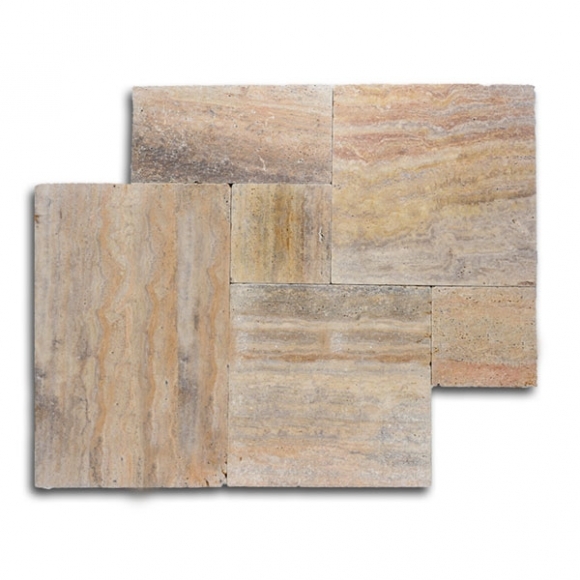 Being a natural stone, the tiles and pavers are able to blend harmoniously in any living space due to their natural colors. 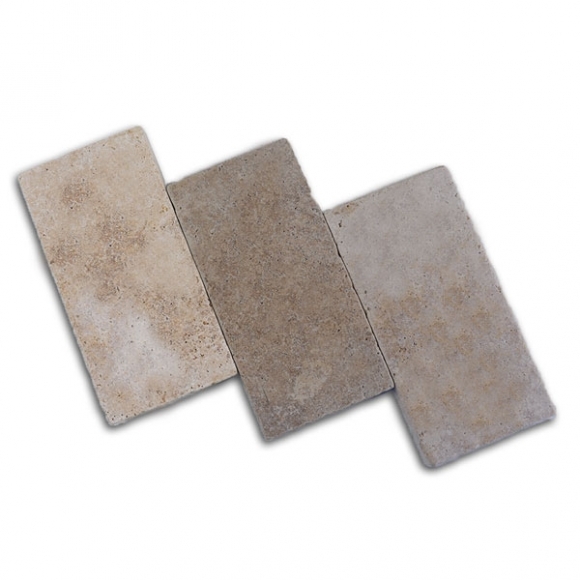 They are incredibly durable and easily stand the test of time. 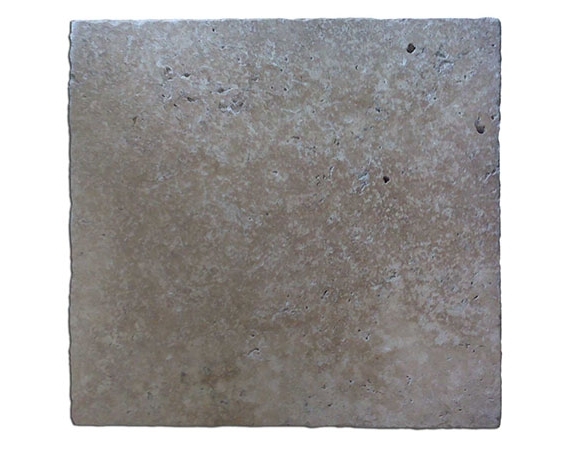 Case in point being the ancient Roman structures which still stand tall having existed for almost two millennia. 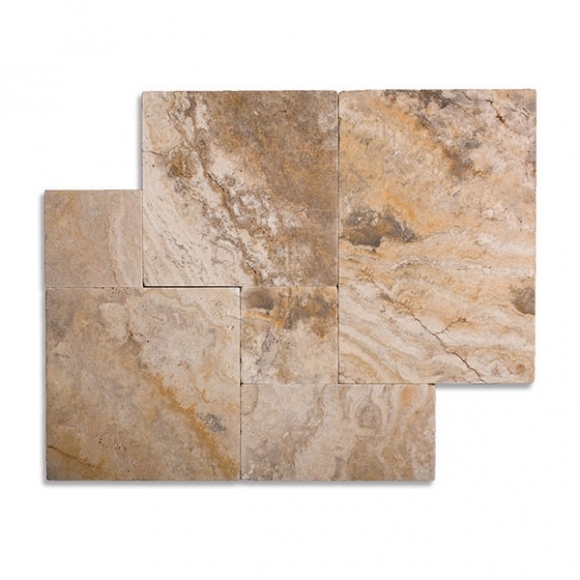 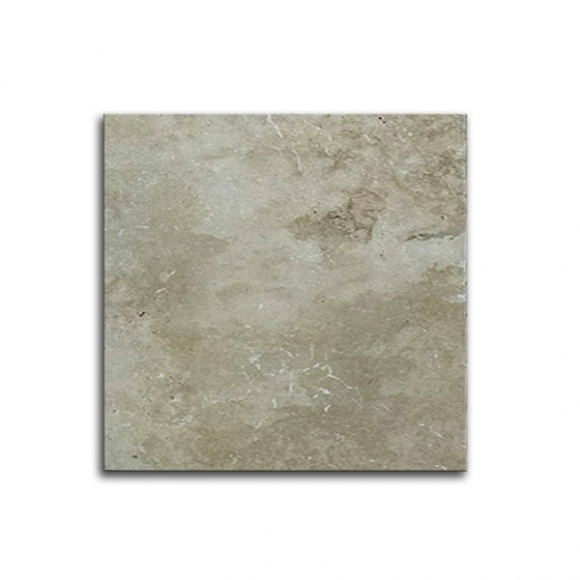 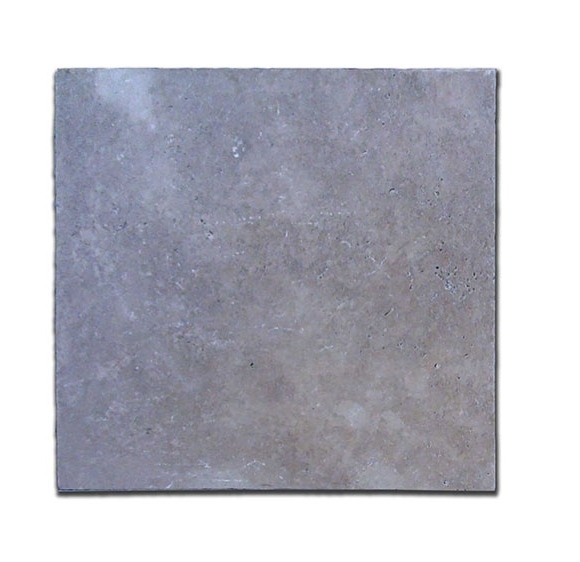 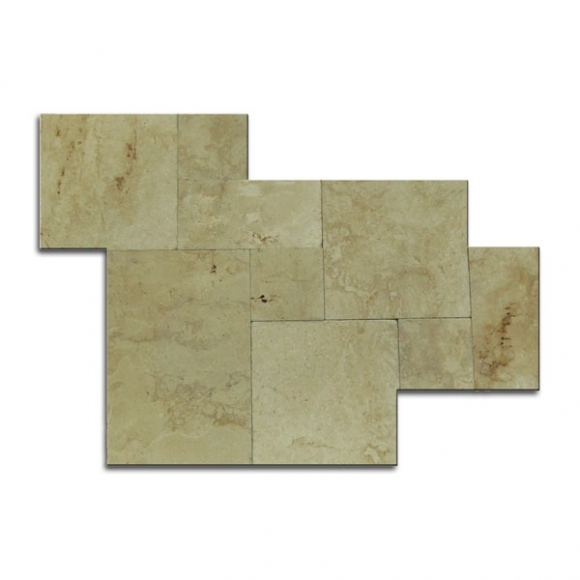 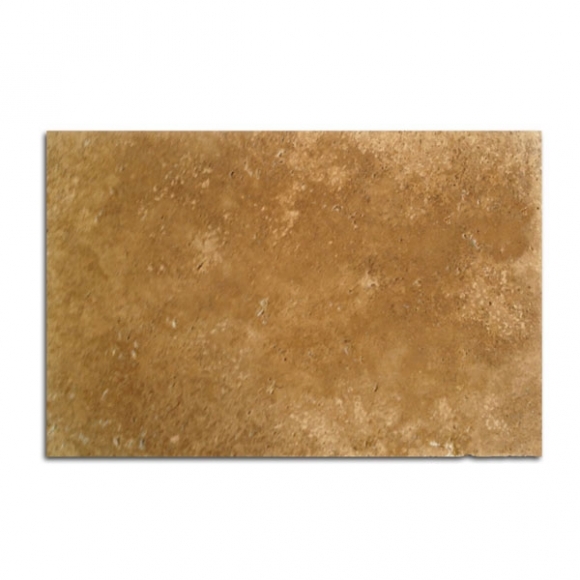 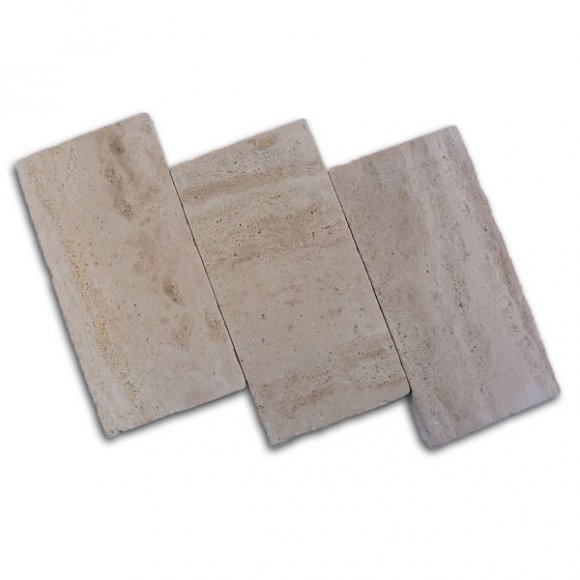 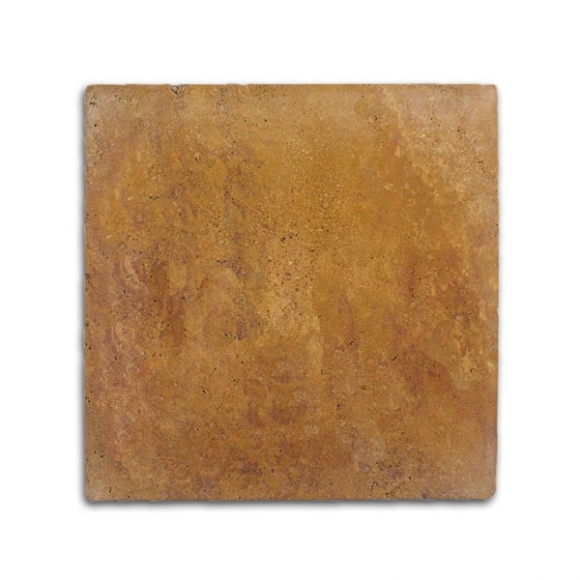 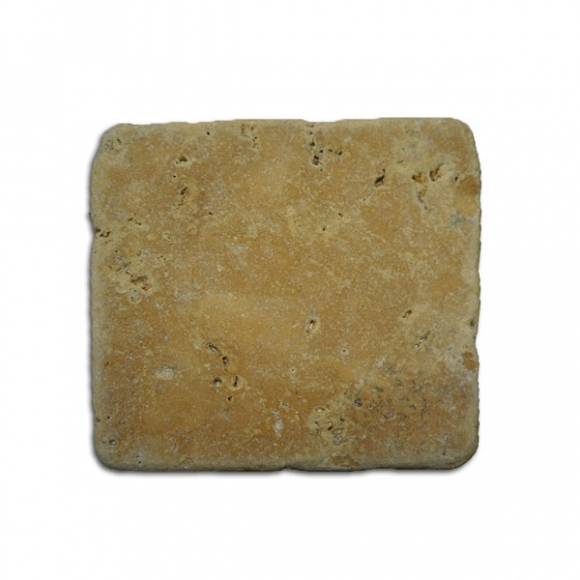 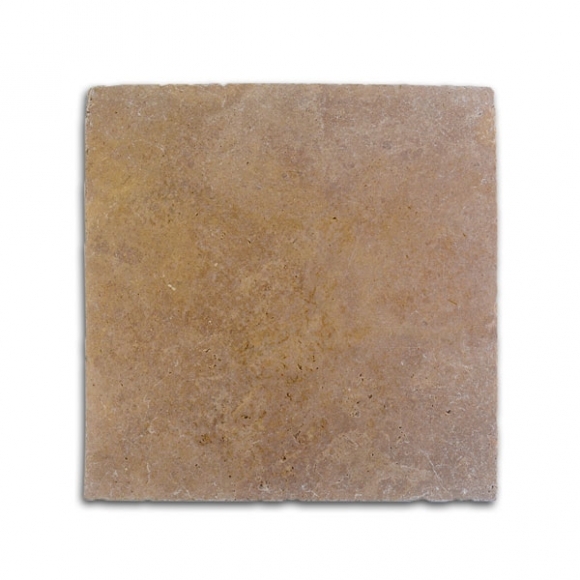 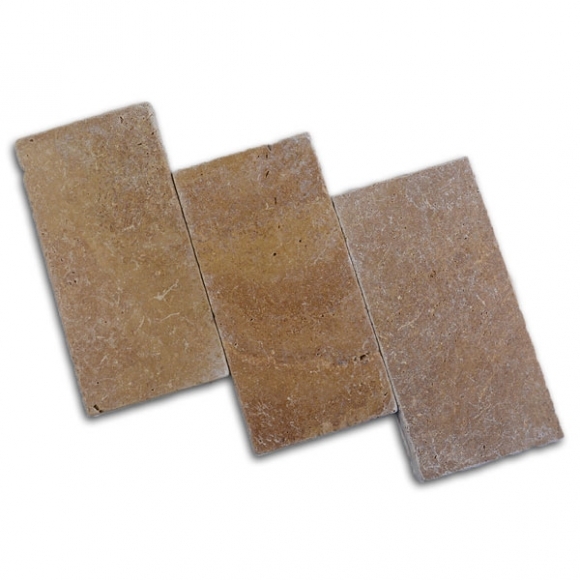 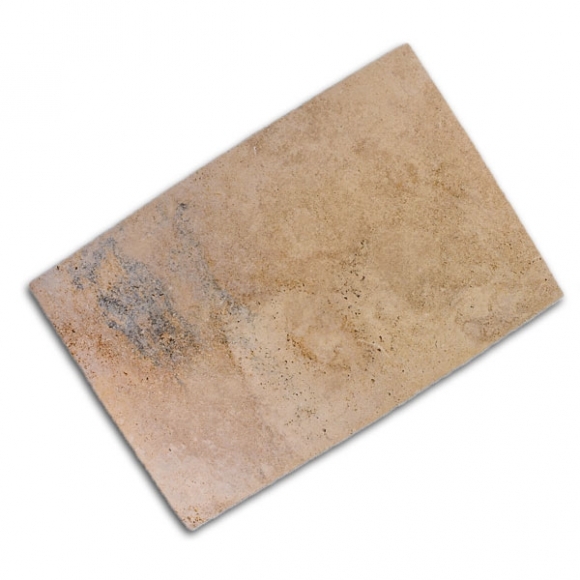 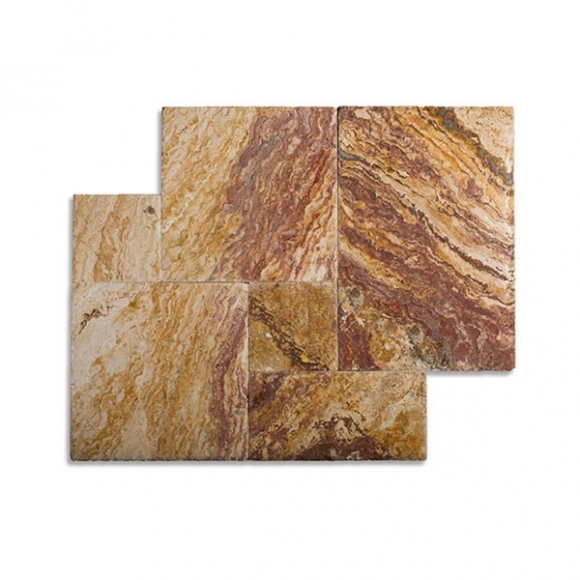 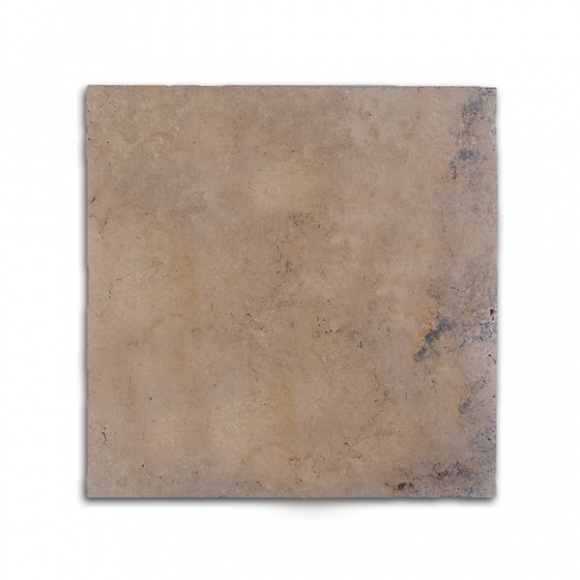 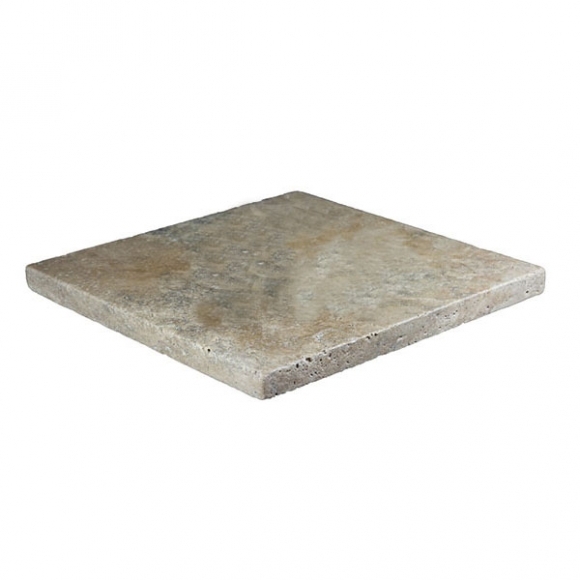 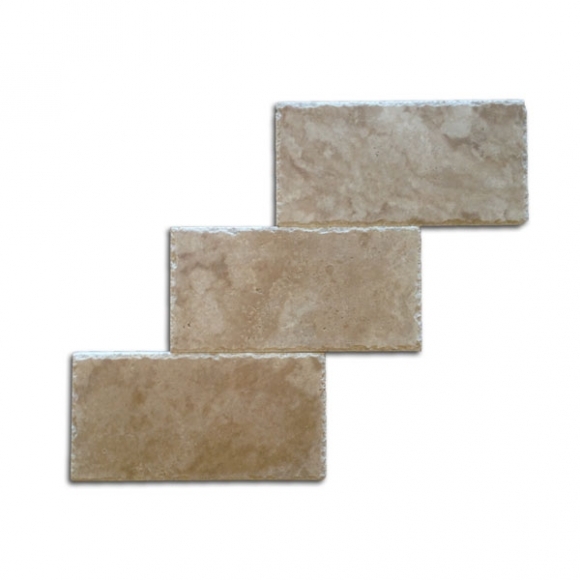 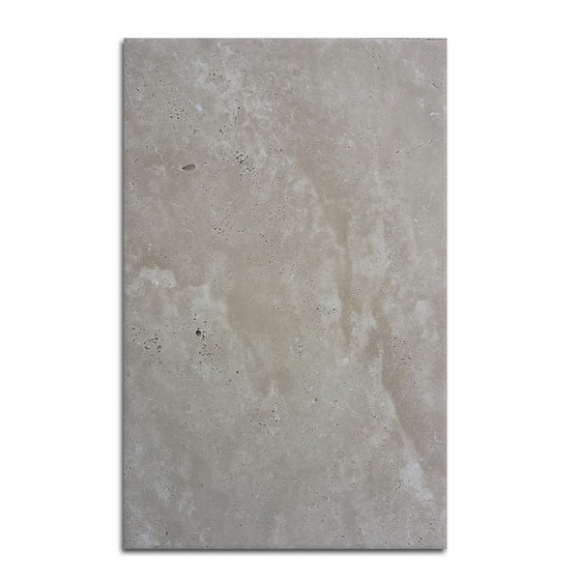 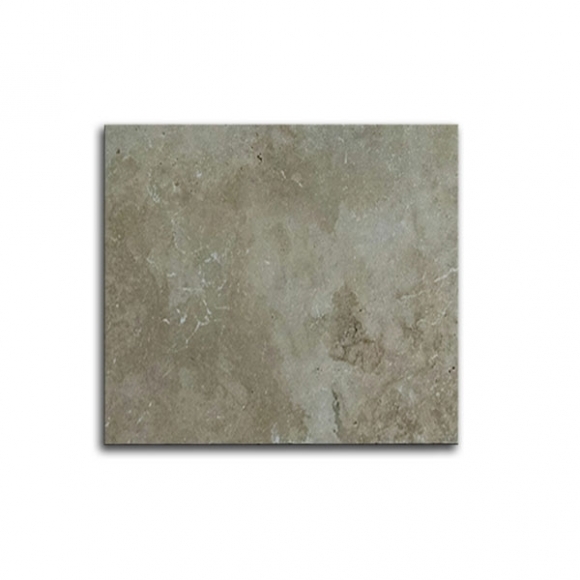 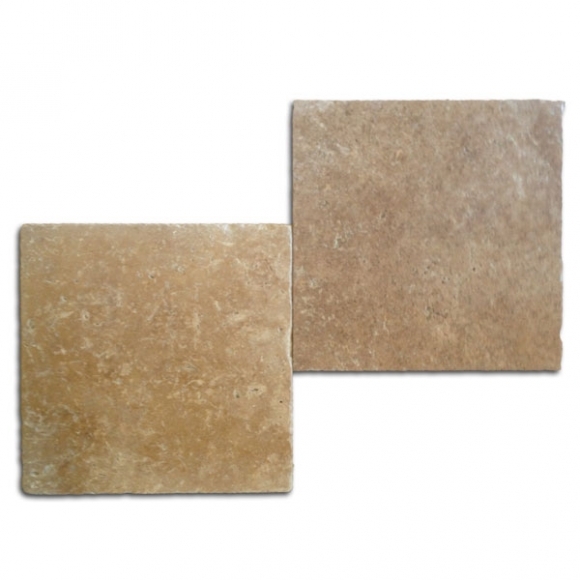 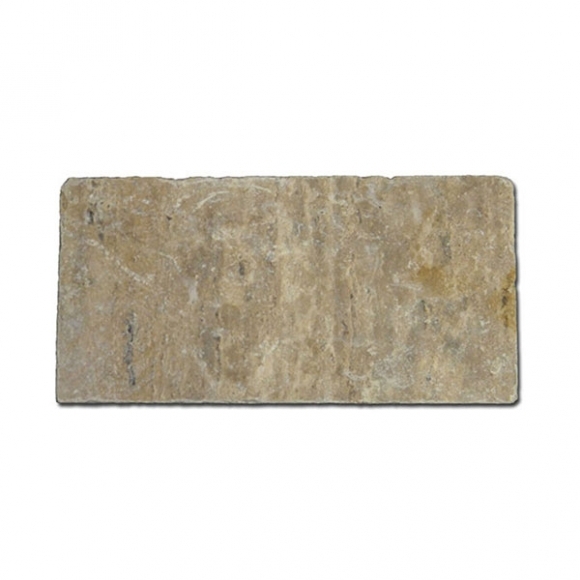 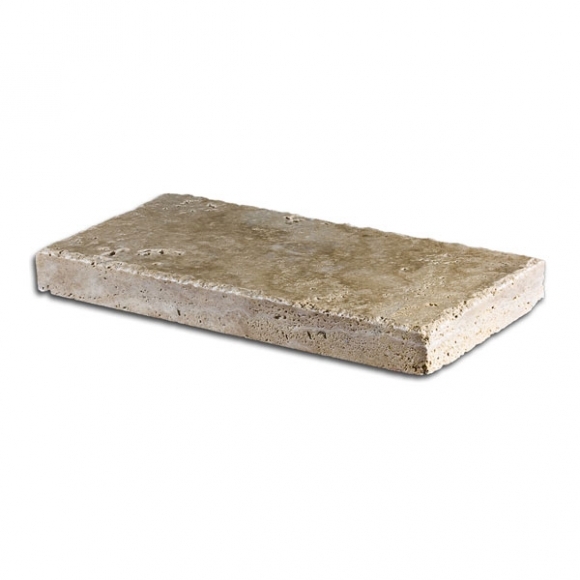 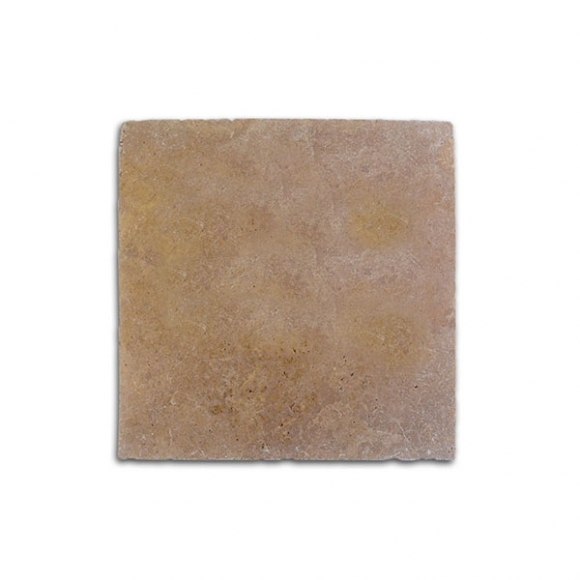 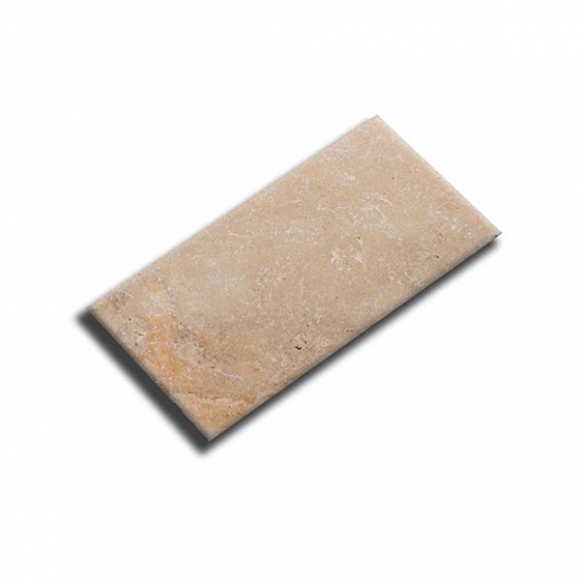 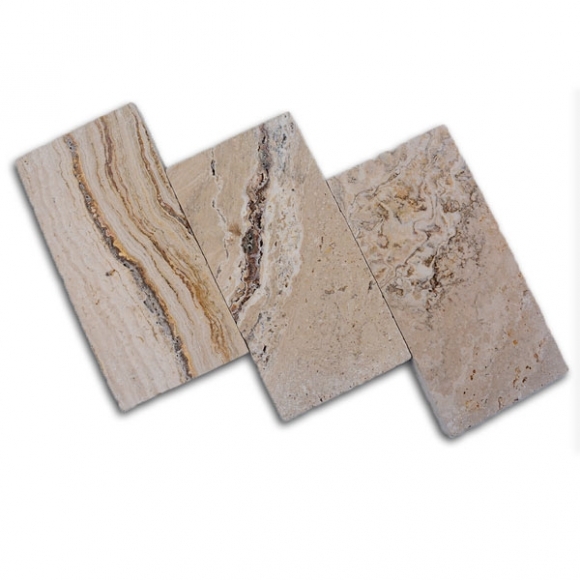 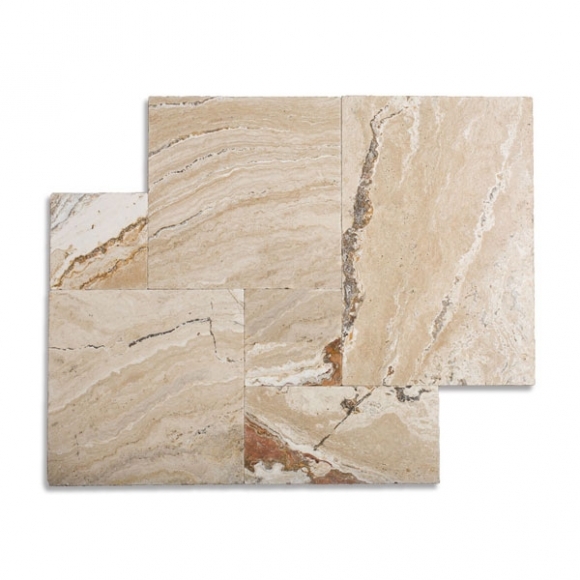 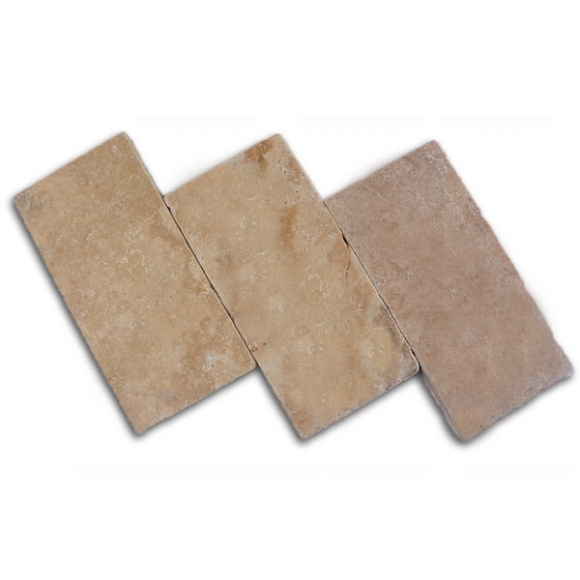 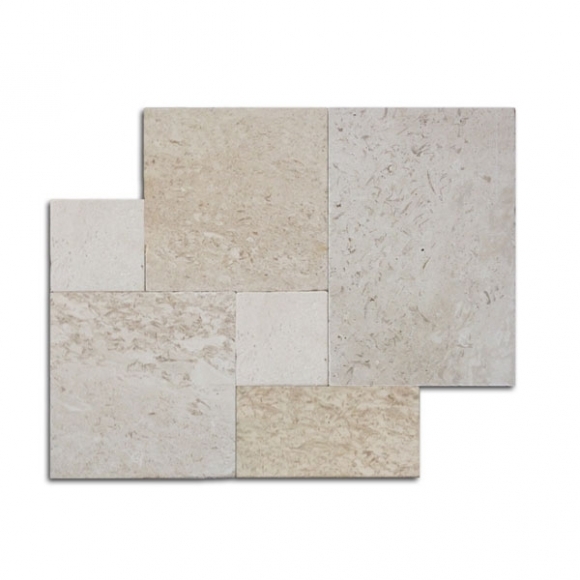 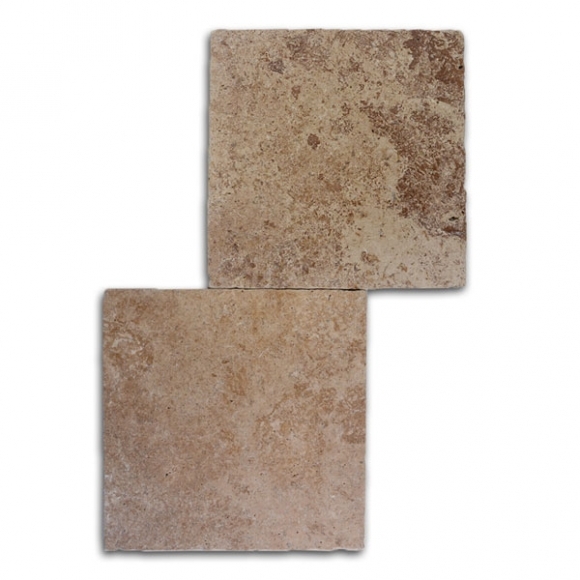 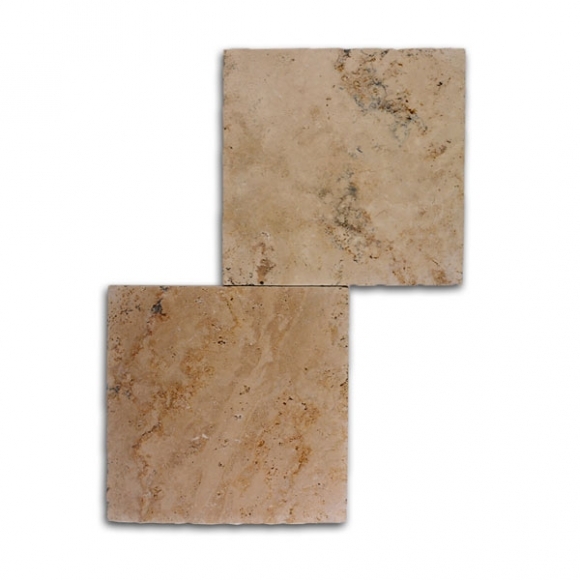 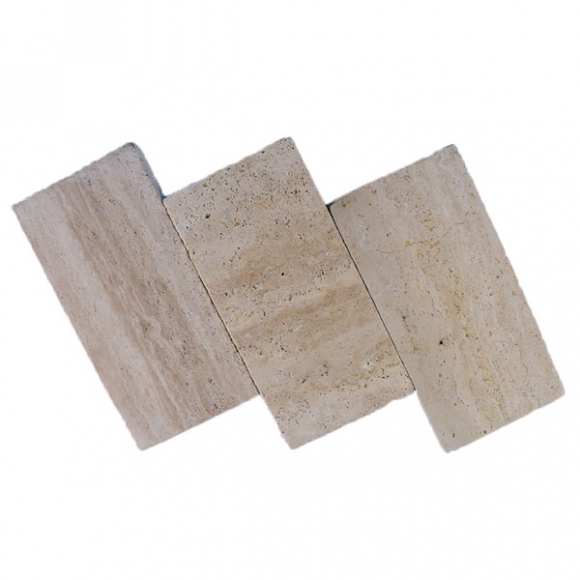 Travertine can hold weights up to 8,000 lbs per square inch, making it virtually unbreakable. 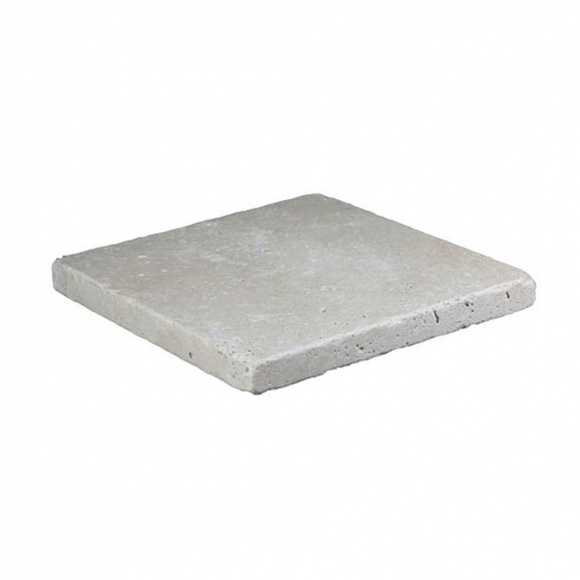 It can withstand cold weather and doesn’t crack in freezing conditions. Lighter colors of pavers ensure that areas like the patio where they are used remain cool even in scorching summer heat. 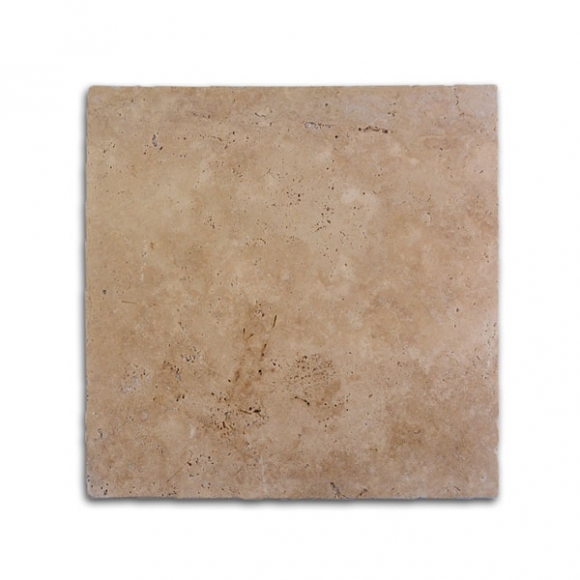 Another feature that makes travertine timeless is that it retains its color even when constantly exposed to extreme weather changes. 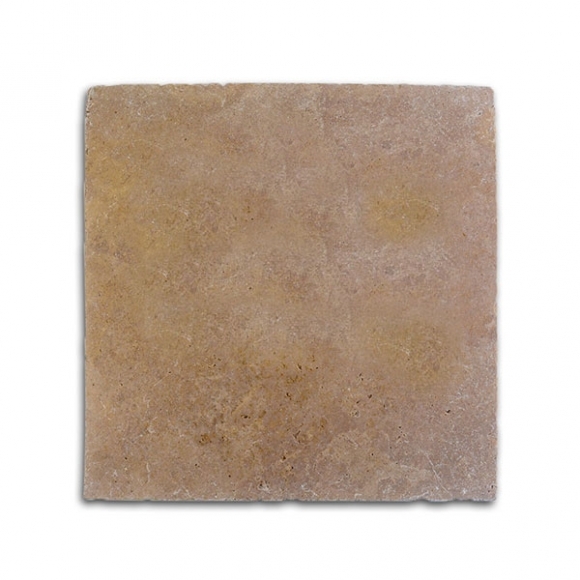 Travertine Warehouse offers pavers in standard thickness of 1 1/4” and the stones are primarily used for outdoors settings such as patio areas, driveways, pool decks, and walkways. 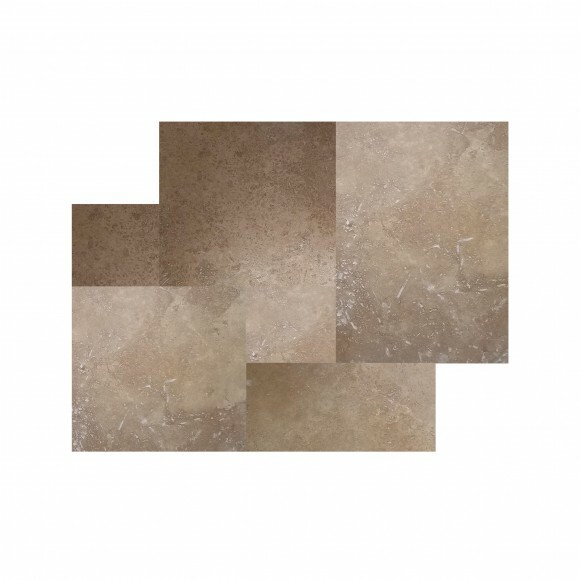 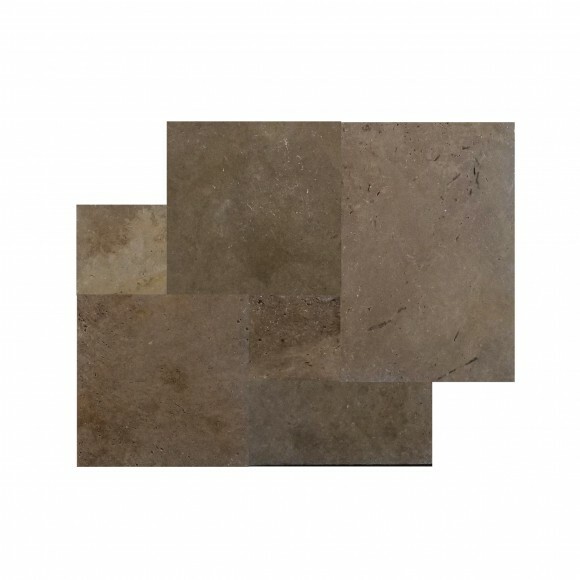 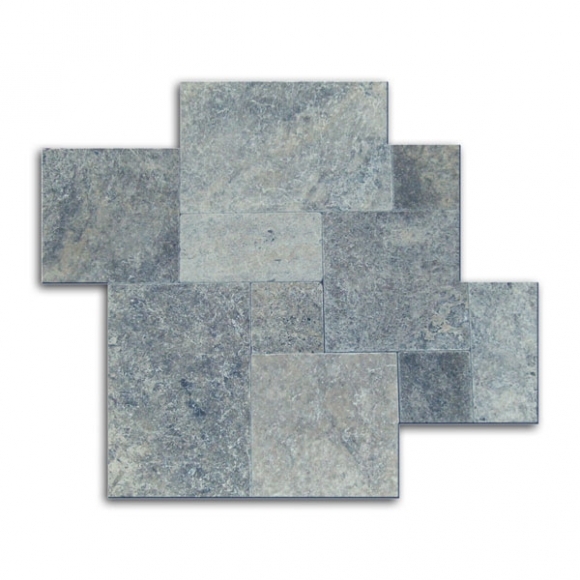 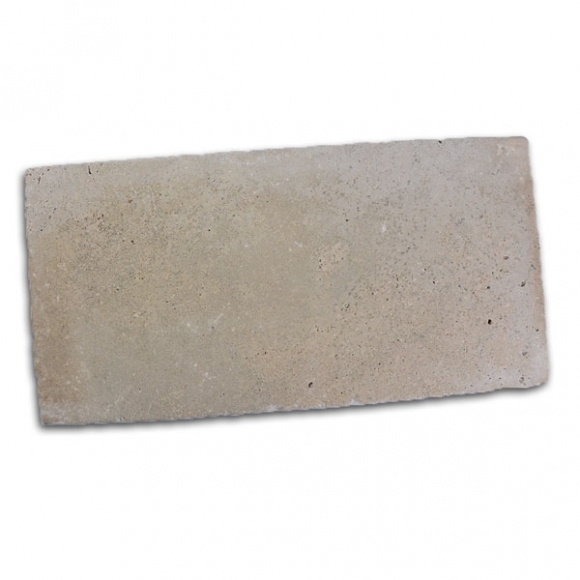 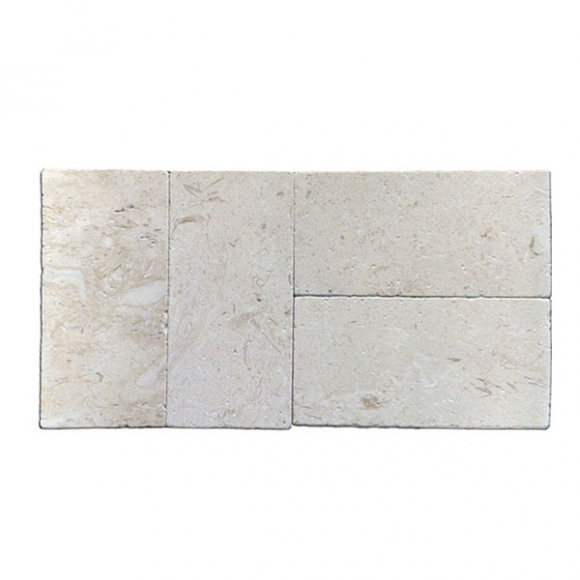 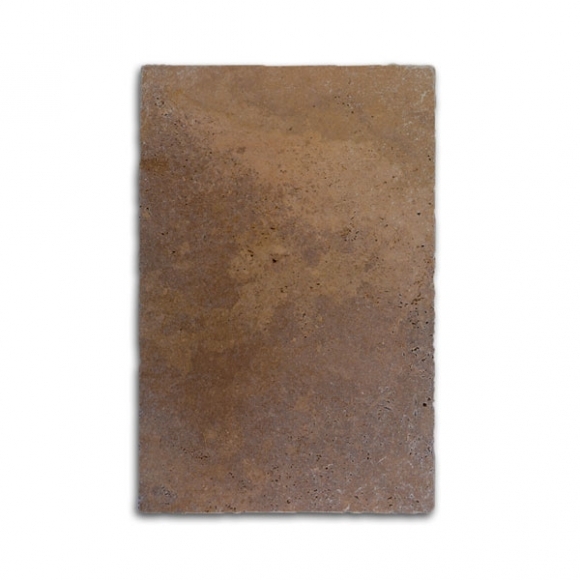 The tiles are available with brushed and chiseled edges making them perfect for the patio as the chiseled edges prevent any slippage or fall. 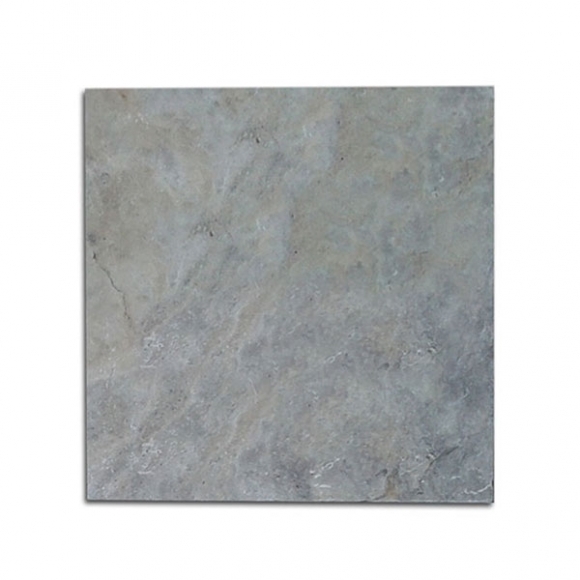 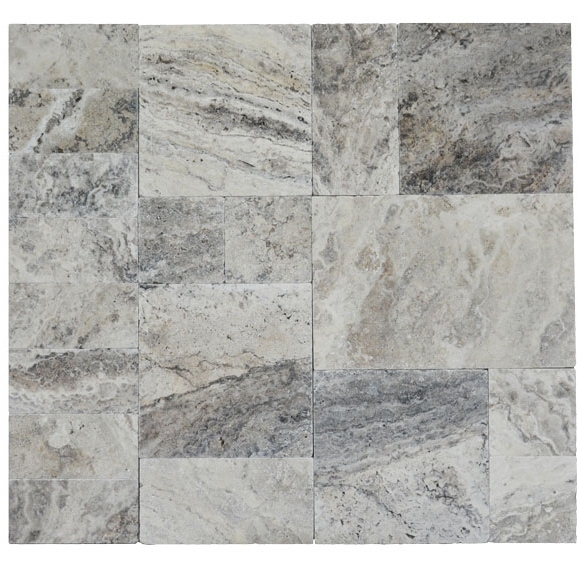 These tiles are a value for money proposition as they do not break, stain or bleach and also last longer than other materials. 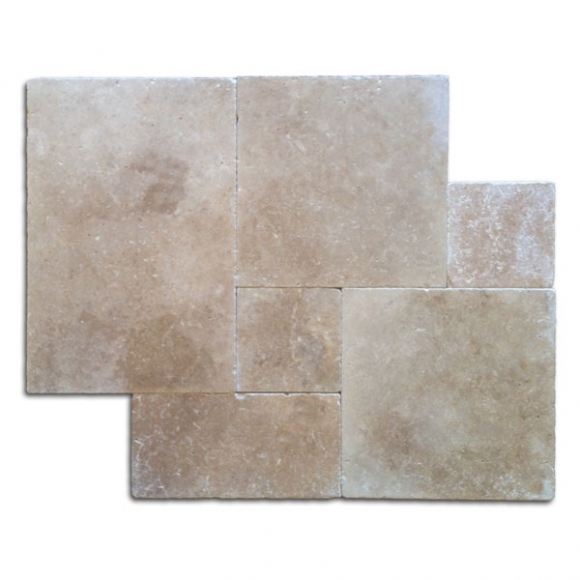 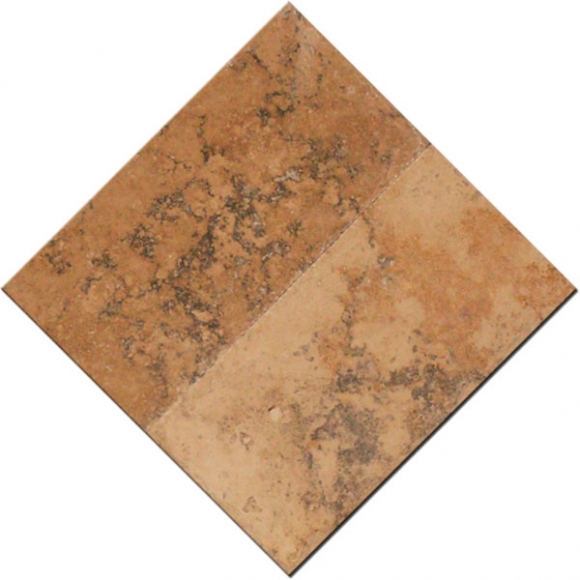 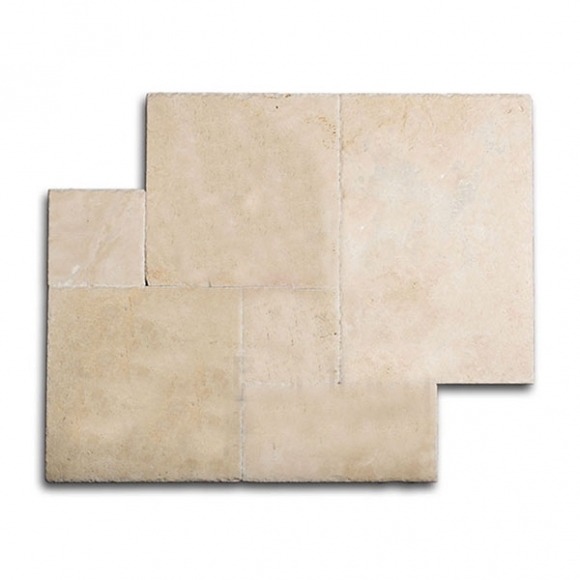 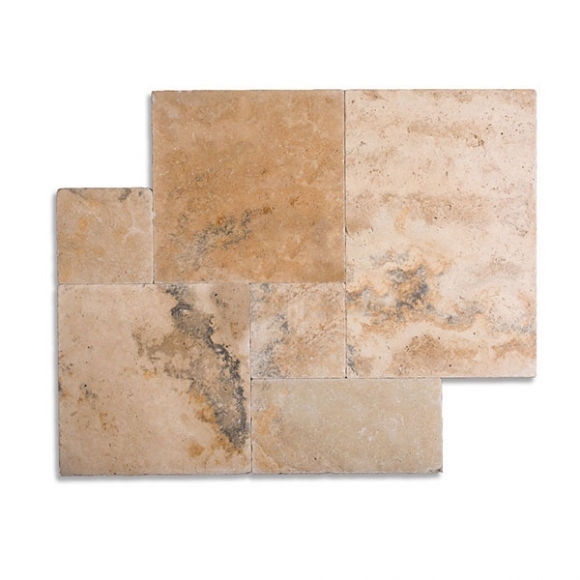 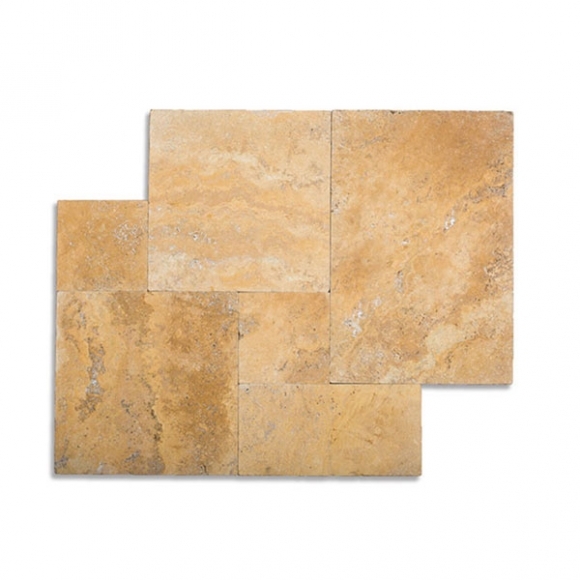 Travertine patio tiles look best when installed by a professional. 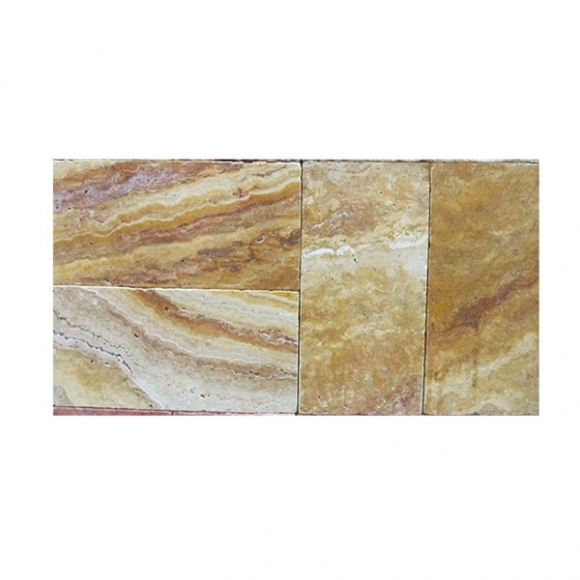 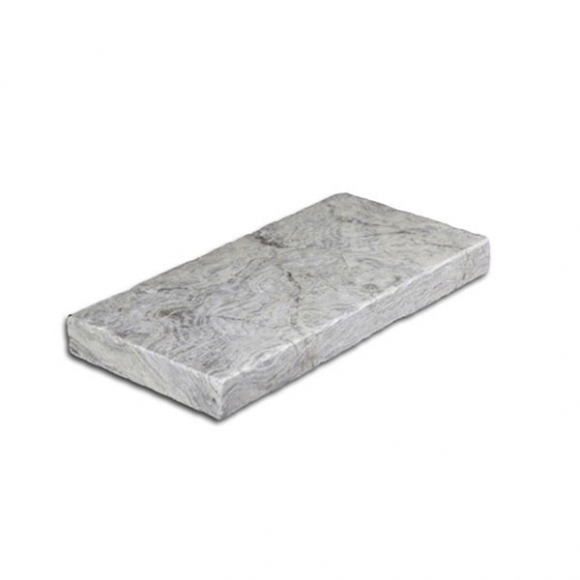 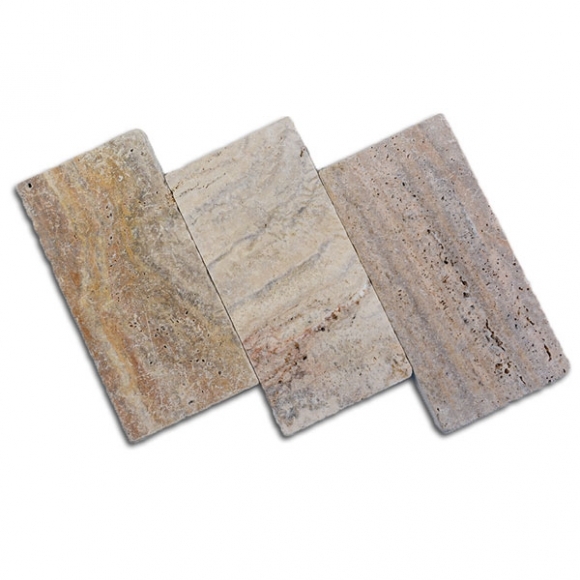 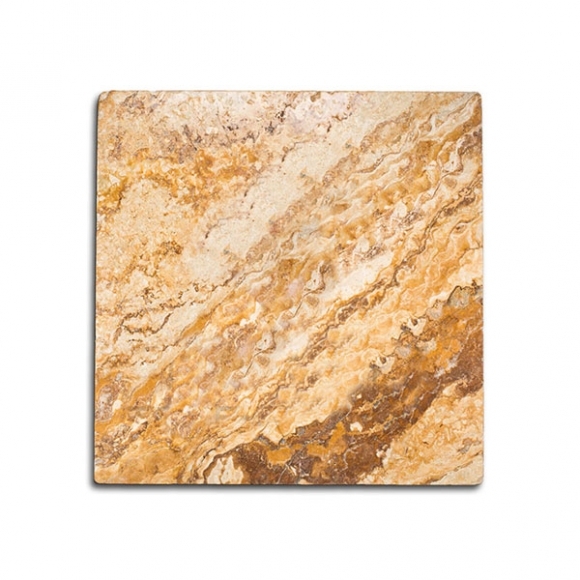 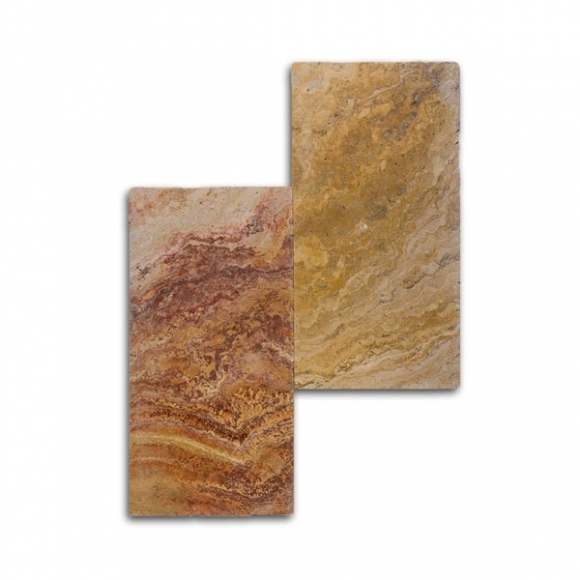 Natural variations in the stone result in different colors in different deposits. 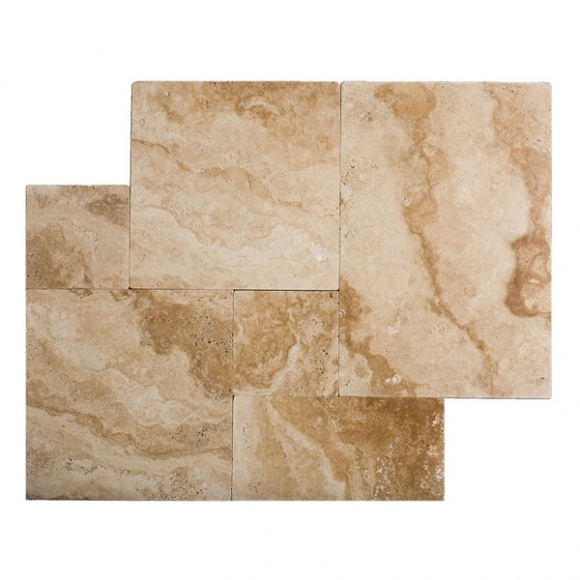 Hence, it is important to use tiles from different pallets to create a synchronized look for the patio floor. 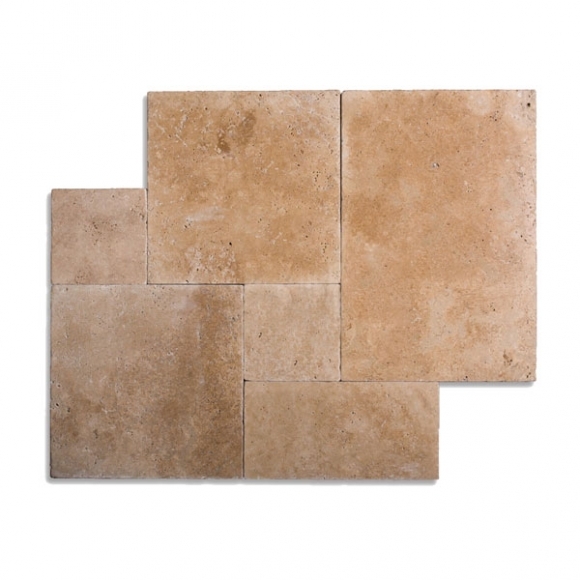 The tiles need to be leveled and “keyed” to prevent cracking and breakage over the lifetime of a patio. 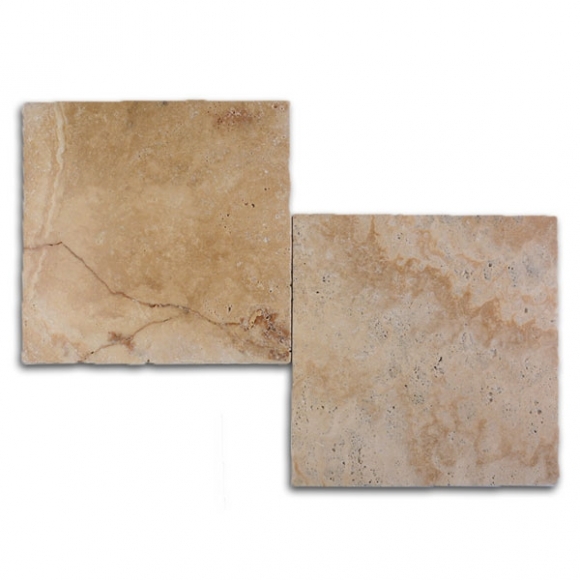 Builders and architects swear by travertine because it is an affordable natural stone capable of withstanding extreme weather conditions. 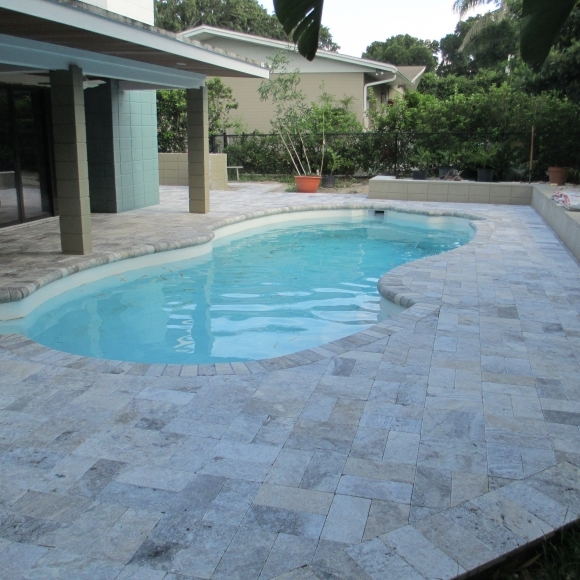 Cleaning these tiles and pavers is easy. 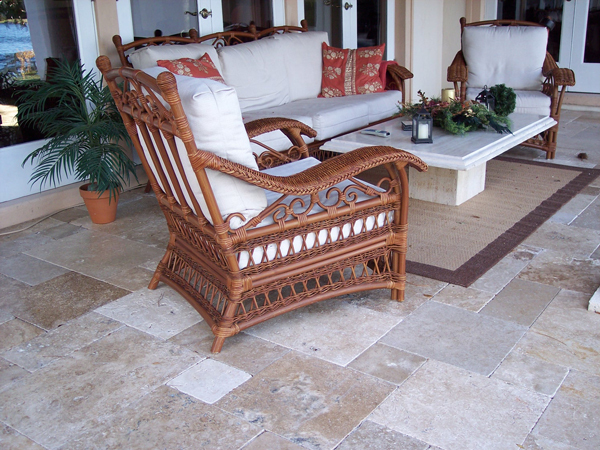 Sand and grit can be easily dusted away with a mop, and periodic cleaning of the patio area with a damp cloth ensures that it lasts a lifetime. The pavers and tiles are perfect for use in outdoor areas where aesthetics form is an important consideration. 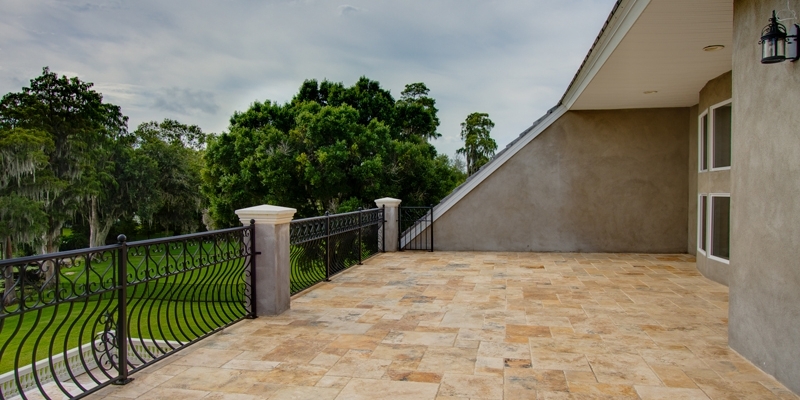 The patio looks elegant and the time spent outdoor makes for good memories.